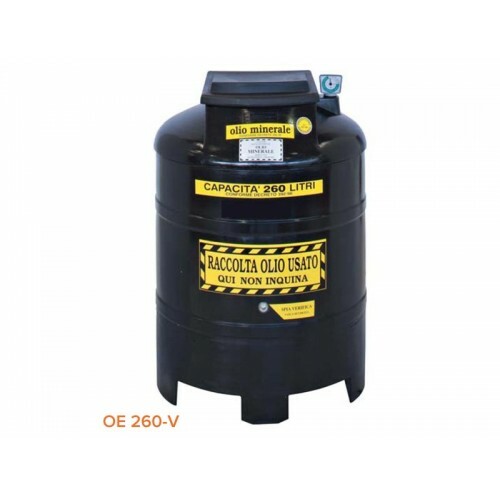 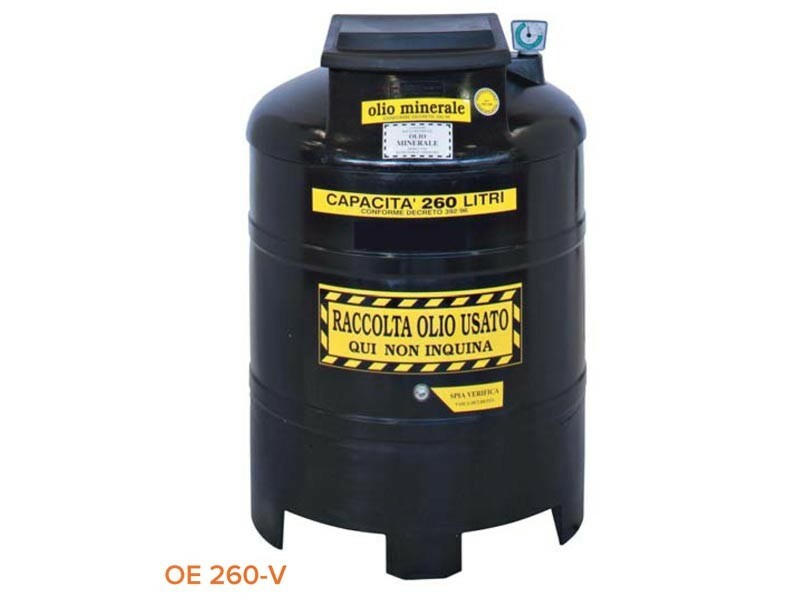 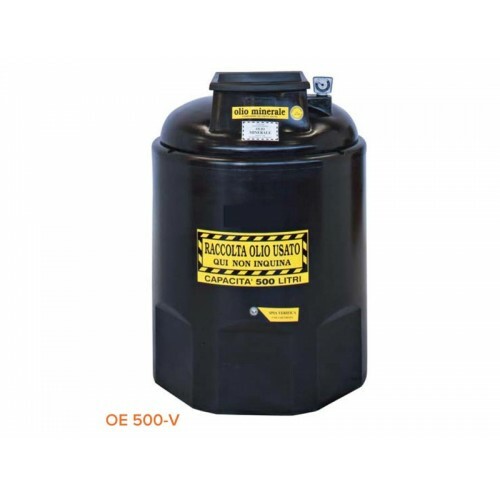 PE TANK ECO OIL , suitable and practical for the STORAGE OF WASTE OIL built in accordante with the requie regulations. Made in high density polyethylene to assure high mechanical and termic strenght and an higher resistance to UV rays and weather conditions. 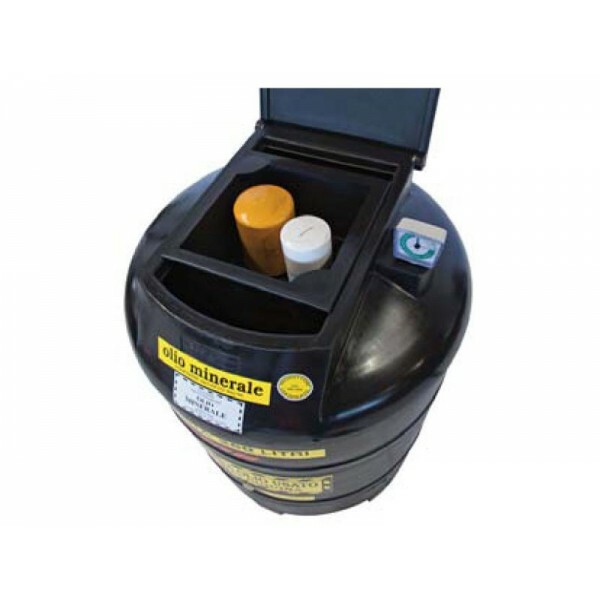 It consists of one inner container for the oil storage and one outer container to prevent oil spills.